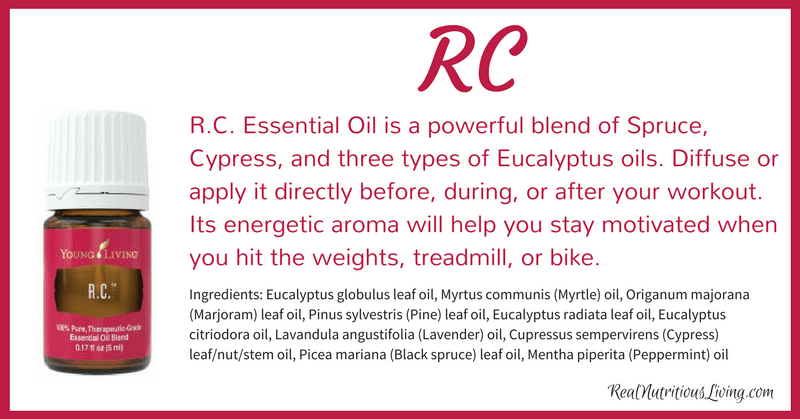 RC Essential Oil is a powerful blend of Spruce, Cypress, and three types of Eucalyptus oils. 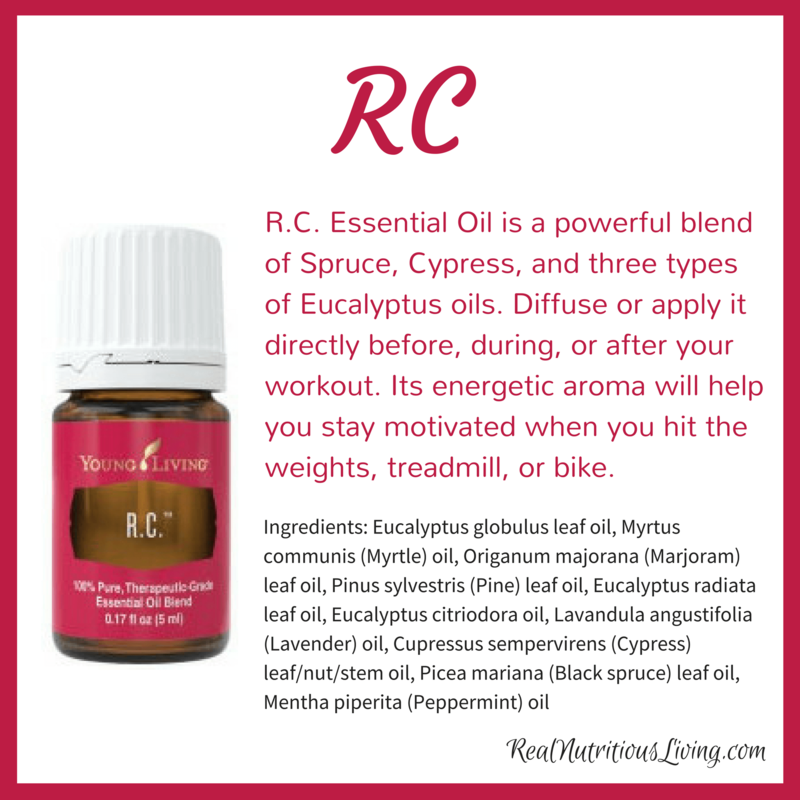 Diffuse or apply it directly before, during, or after your workout. 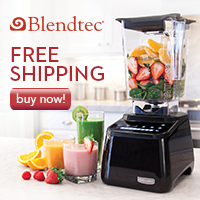 Its energetic aroma will help you stay motivated when you hit the weights, treadmill, or bike. R.C. is also a great substitute for Aroma Siez in Young Living’s Raindrop Technique. Use with V-6 Vegetable Oil Complex for a foot or back massage after your gym routine, outdoor adventure, or yoga practice.